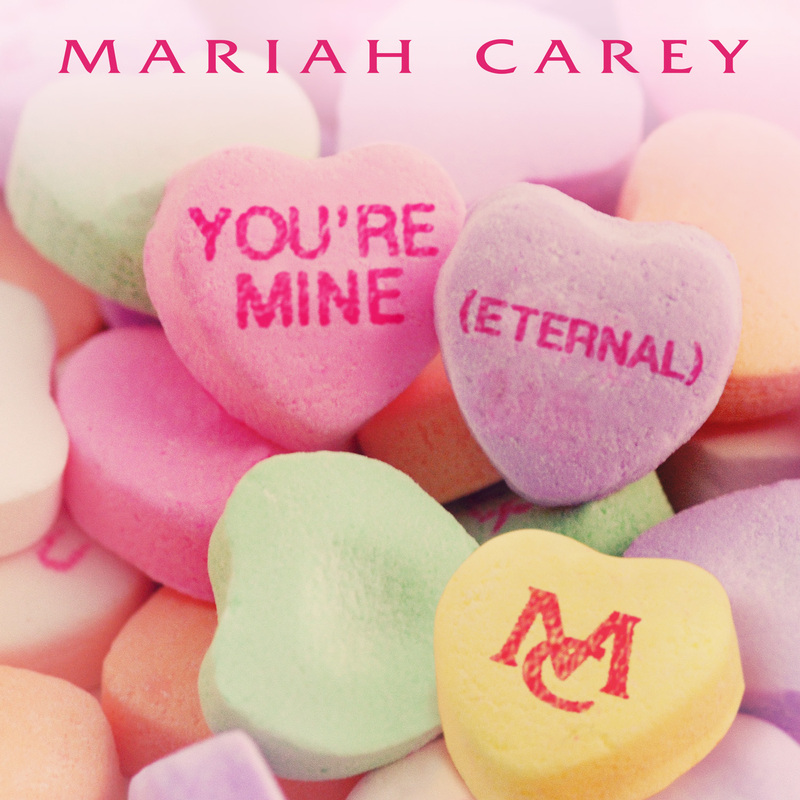 MariahCarey > News > &quot;You're Mine (Eternal)&quot; Available Now! IN KEEPING WITH HER COUNTLESS ARRAY OF MEGA-HIT LOVE SONGS, MARIAH HAS CREATED ANOTHER CLASSIC ANTHEM – JUST IN TIME FOR VALENTINE'S DAY! & THE REMIX FEATURING TREY SONGZ NOW!